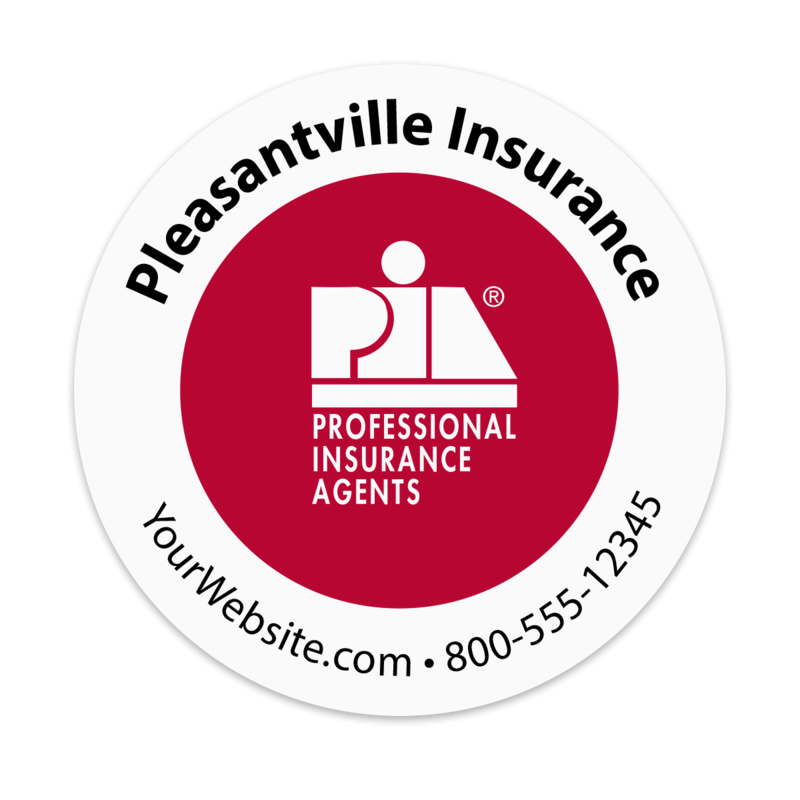 These personalized Professional Insurance Agent Stickers will be a great addition to your agency's promotional materials. 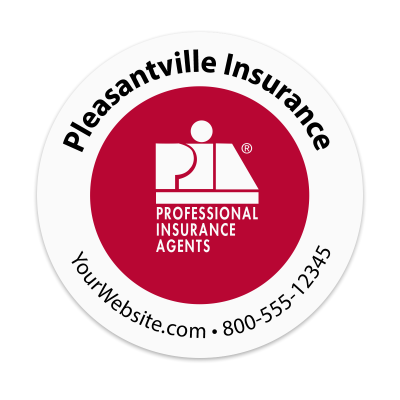 Give them to your clients to showcase your affiliation with the " Professional Insurance Agent" team, while providing your business and contact information. 1.5" x 1.5" 2" x 2" 3"x 3" 4" x 4"